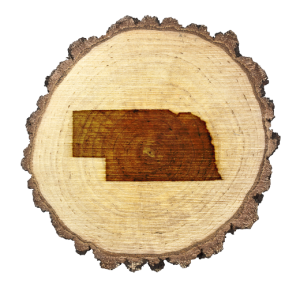 For all Lincoln and Southeastern Nebraska tree removal needs, Christiansen Tree Service is here to serve you. There are a number of reasons to have a tree removed. 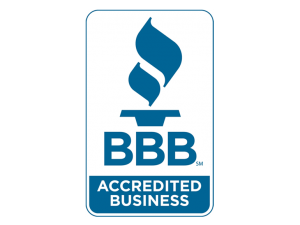 At Christiansen Tree Service we want to make sure your trees are healthy and safe. If any of your trees are displaying any of the following characteristics, you should give us a call for a consultation. Splitting – If your tree is splitting and cannot be saved it may need removal. You may have noticed there are some cracks in some of the branches, or worse, in the trunk of the tree. If this is the case, you may need to consider having this tree removed. Decaying – The trunk, stump and roots of your tree are the foundation upon which it raises up into the sky. When any of these areas begin to decay, it is not a matter of if the tree needs to be removed, but when. Without a solid base, the tree becomes a safety hazard. There is no reason to not get it removed if there is potential for damage to your home, business, car, or worse, a person. 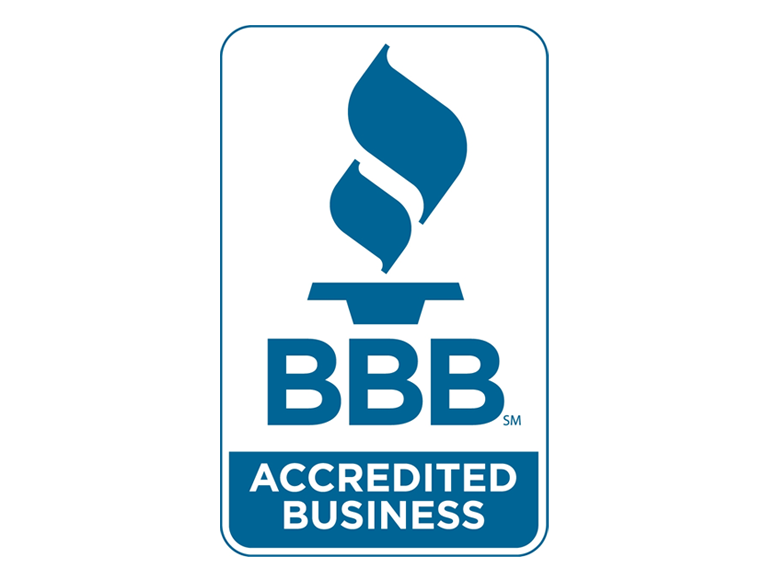 Christiansen Tree Service is the Lincoln Nebraska expert in tree removal. Leaning – If your tree is leaning, this may be a sign of damage to the root system and a potential safety hazard. Christiansen Tree Service can help evaluate your tree and determine if it can be saved or needs to be removed. Ash borers – These nasty insects will eat your tree from the inside out; weakening your tree and necessitatingtree removal. Too close structure – If a tree is to close to your home or building, it may cause structural damage to your foundation. Large branches, or worse the entire tree, may be blown over in a storm causing major damage to your structure. View clearing – If it is simply hindering your view, Christiansen Tree Service can help evaluate your tree to see if a simple trimming will be enough or tree removal is the only option. Sidewalks / driveways are lifting – If your concrete is lifting due to tree roots, you may consider just replacing the concrete. This is a short term solution that will resurface down the road. Storm damage – Here in Lincoln and Southeastern Nebraska we have large summer storms and major snow storms during the winter. If your tree has fallen victim to one of these storms, we can help. In way of construction – If you are building a new structure and the tree is in the way, we can help. As you can see, there are a number of reasons to consider having your tree removed. 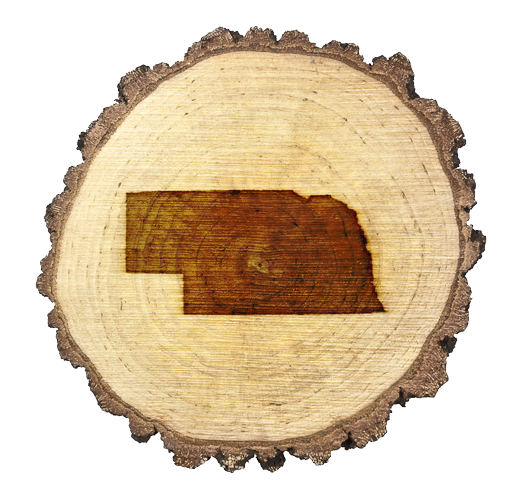 If you are in need of a tree removal service, give us a call at 402-430-4644.